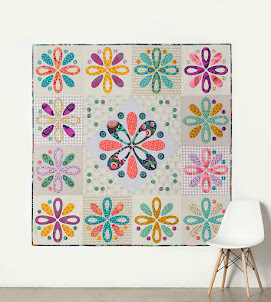 I know it seems like I only do squares - I don't - it is just that lots of my last custom orders have all been squares and I just love them anyway. 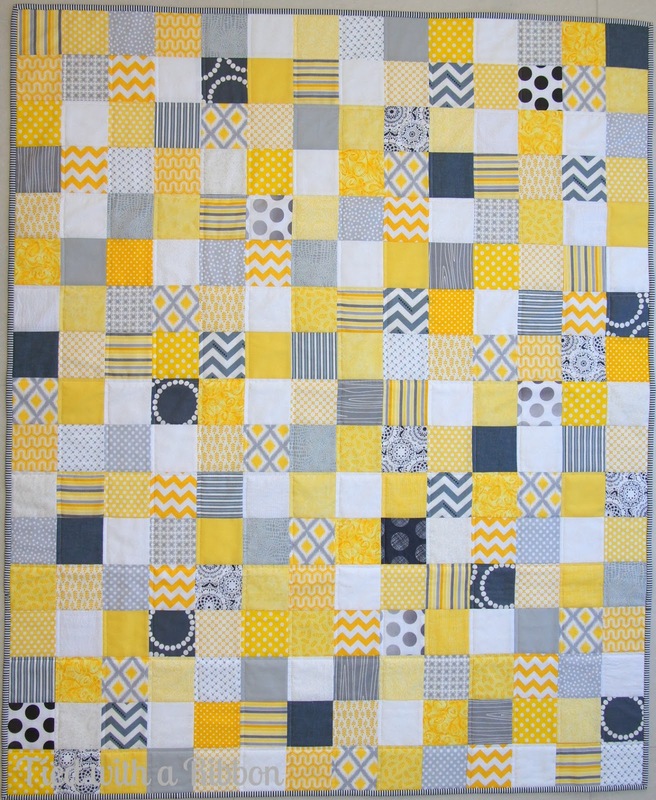 This custom order quilt has now made it way to its new little owner that will be gifted for a special Christmas gift. 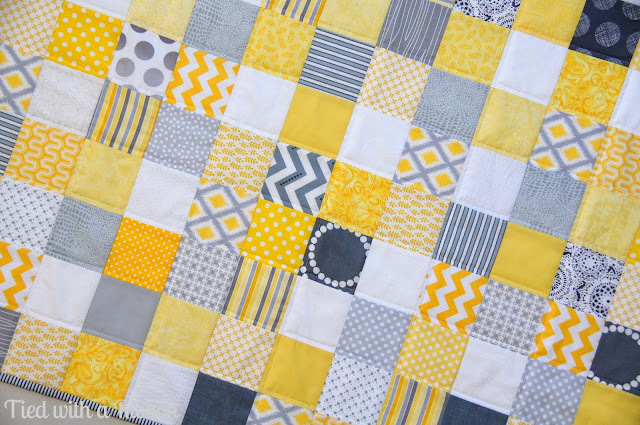 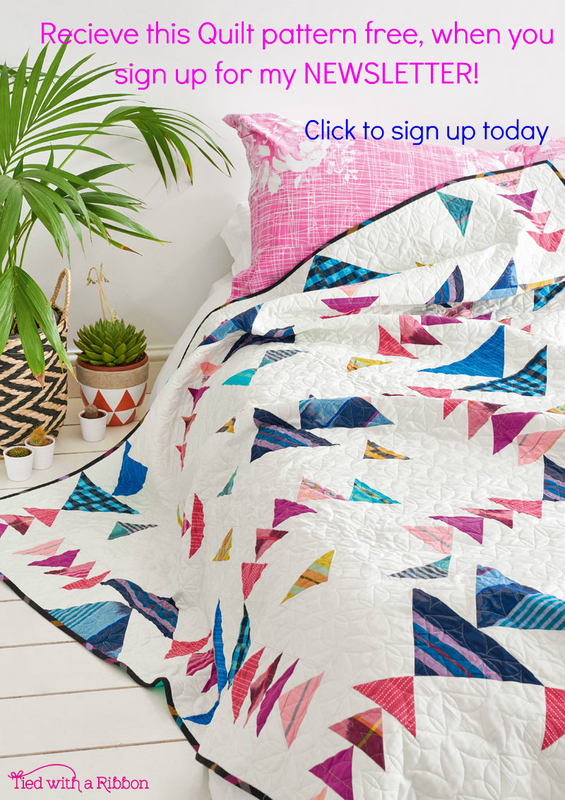 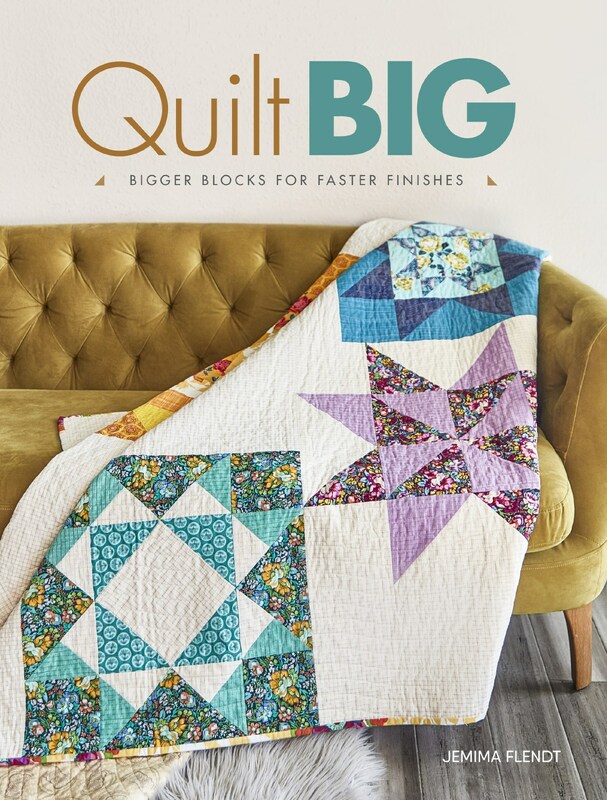 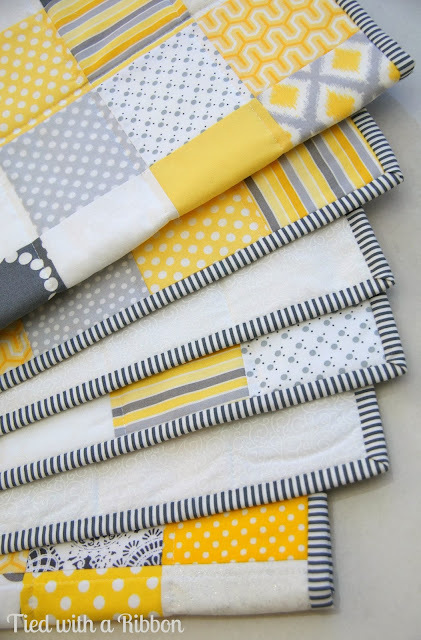 I love the grey and white doily print in this quilt and teamed with modern prints like the chevron the colours of grey and yellow are so fresh. I machine quilted it with straight lines to compliment the squares. And this just called out for stripy binding. 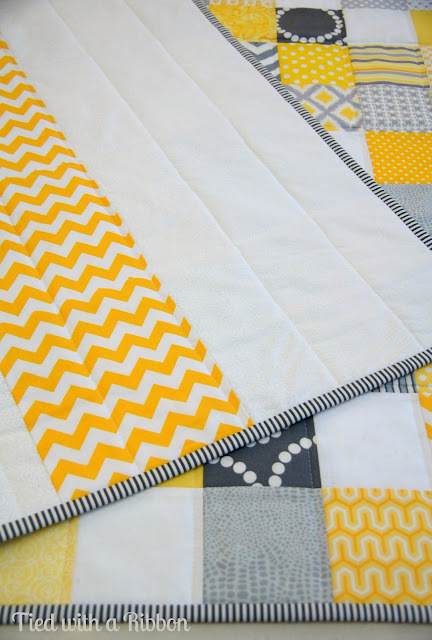 To add some detail into the backing I used this yellow and white Chevron print. 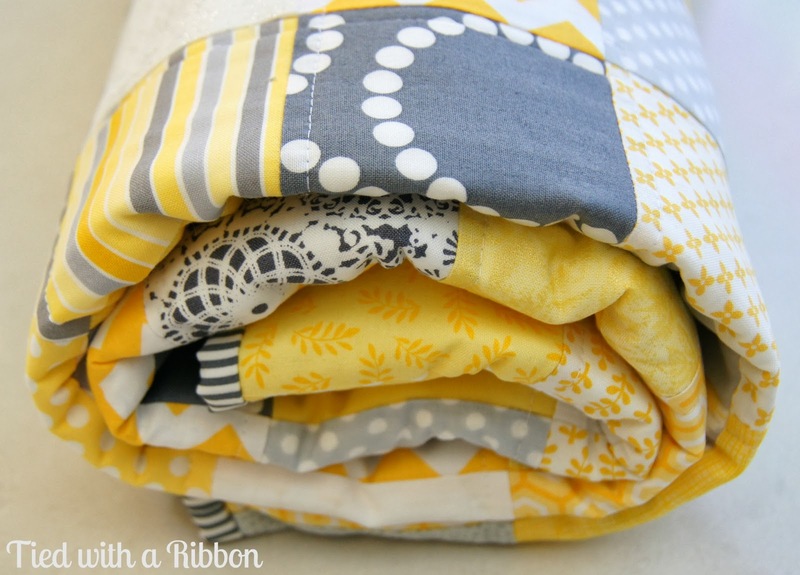 I love how these all roll up.